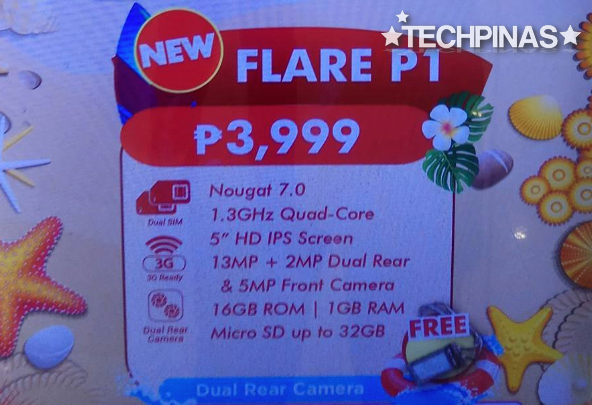 Cherry Mobile Flare P1 Price is Php 3,999, Has Dual Camera Module! Local handset giant Cherry Mobile has quietly launched a number of affordable handset models just in time for your summer gadget shopping. One of their more interesting new smartphones is the Cherry Mobile Flare P1, which has - get this - a Dual Rear Camera set-up! Selling for only Php 3,999, the relatively budget-friendly Flare P1 sports a 5-inch HD IPS display, a 5 MegaPixel front cam for selfies, Dual SIM capability and 3G HSPA+ support. Inside, it runs the latest Android 7.0 Nougat operating system with a 1.3 GHz Quad Core processor (yet to be specified), has 1GB of RAM, and comes with 16GB of internal storage. All photos in this post were taken by TP Correspondent, Charles Quiachon. But again, what's truly special about this release is its Dual Camera set-up, which is made up of a 13 MegaPixel shooter plus an additional 2 MegaPixel optic. So what exactly can this module do, you ask? Well, according to our trusted source from CM, this duo allows the user to snap photos with interesting 'depth of field' or bokeh effects! Can't wait to try that out. 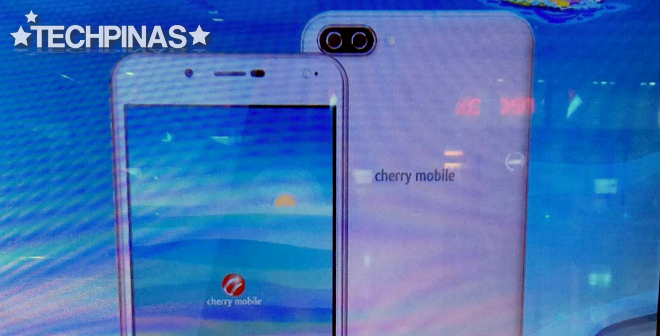 The secondary rear cam optic of Cherry Mobile P1 is for depth perception. 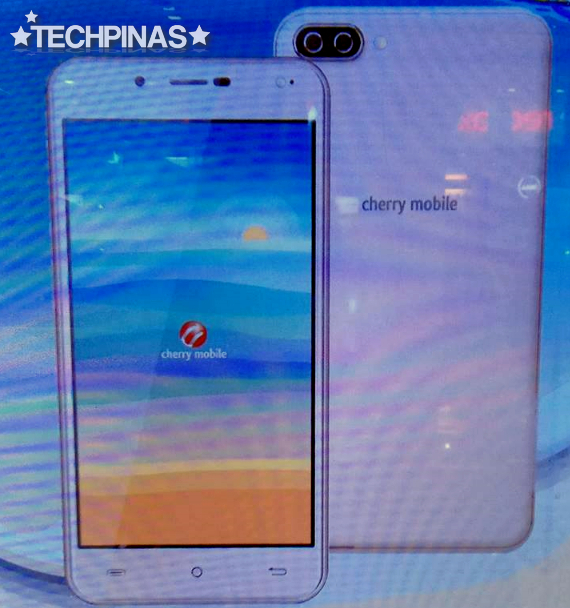 As of writing, we have yet to receive an official press release from Cherry Mobile about this specific smartphone model -- so all information that we are presenting here are based only on what we got from their stores. That said, Cherry Mobile Flare P1 is now available at select CM Concept Stores and authorized retail outlets across the country.